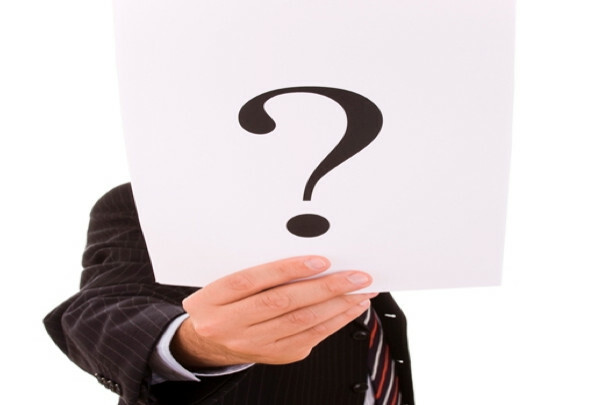 Real Deal Retirement » Blog Archive » Can You Pass The Retirement Quiz Most Seniors Have Flunked? Can You Pass The Retirement Quiz Most Seniors Have Flunked? Anyone wondering whether people in or nearing retirement are as up to speed on creating a viable retirement income plan as they should be got an answer last week when the American College of Financial Services released the results of its Retirement Income Literacy Quiz. It was sobering: nearly 75% of the 1,244 adults aged 60 to 75 who were interviewed online for the test got a big fat F (a score of 60% or less), while less than 6% received an A (91% or better) or a B (81% to 90%). For the most part, I felt the questions pretty well covered the main topics you’d want to have a handle on to plan for a secure retirement, including ones that ask about the maximum amount you can safely draw from your nest egg if you want it to last 30 years; the right age to claim Social Security if you expect to live a long life; which expenses are actually covered by Medicare and long-term care insurance; and, the chances that at some point in life you might need assistance with activities of daily living. That said, a few questions struck me as a little too “inside baseball,” demanding a level of technical knowledge even well-informed individuals aren’t likely to possess. 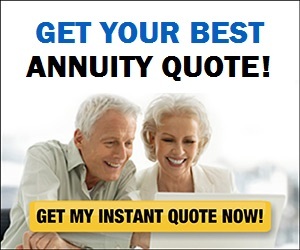 One question, for example, asks you to identify a lifetime immediate annuity’s current payout rate for a 65-year-old man, while answering another another requires that you be familiar with the nuances of a variable annuity’s guaranteed lifetime withdrawal benefit rider. I also wondered whether some of the questions, such as ones dealing with stock P/E ratios, bond ratings and which types of stocks generate the highest long-term returns, even belonged in a quiz about retirement income. But when I expressed these concerns to Hopkins, he had reasonable explanations. He agreed that the annuity questions were difficult. Indeed, less than 20% of respondents correctly answered either one. But he said they were included because a lot of people in the age group surveyed are buying or have already purchased annuities, so they should understand how they work and have an idea of what they cost. Fair enough. There’s clearly a lot that people don’t understand when it comes to annuities, which is why I recommend asking these three key questions before buying one. As for the investing questions, he explained that they not only get to the important issue of the role different types of investments might play in a retirement portfolio; they’re also a good barometer of the test takers’ financial knowledge overall and provide insight into the relationship between financial literacy and retirement planning. And in fact, there is evidence that the retirees and near-retirees who fared well in the quiz are more likely to plan better and have more confidence in their ability to manage their finances. For example, the people who received a passing grade on the test were 46% more likely than those who didn’t to have some sort of strategy in place to deal with the cost of long-term care and 36% more likely to feel that they’re able to manage their investments throughout retirement. But don’t just rely on my impressions of the quiz. I recommend you take it yourself, which you can do by clicking here. Even if you think you’ve got this whole retirement income thing nailed, I suggest you try it anyway. After all, 61% of people who took the test felt they had a high level of retirement income knowledge, yet two-thirds of that group ended up flunking.